The cooperation of Hector Monsegur, known as Sabu, helped law enforcement officials prevent or minimize more than 300 cyberattacks, including attacks on the U.S. government and private companies, according to U.S. Attorney Preet Bharara of the Southern District of New York. Monsegur’s cooperation also helped law enforcement agencies identify and arrest eight of Monsegur’s co-conspirators in LulzSec and the Anonymous hacking group, Bharara said in a press release. Monsegur, sentenced Tuesday to time already served, also provided information on vulnerabilities, including at a U.S. water utility, that helped law enforcement to secure that infrastructure, Bharara said. Bharara had asked for a lenient sentence for Monsegur because of his cooperation with authorities. Monsegur could have gotten a sentence of up to 26 years in prison. In pronouncing the sentence, Judge Loretta Preska of U.S. District Court for the Southern District of New York called Monsegur’s cooperation “truly extraordinary.” Monsegur has served seven months in prison after pleading guilty in August 2011 to computer hacking conspiracy, computer hacking, computer hacking in furtherance of fraud, conspiracy to commit access device fraud, conspiracy to commit bank fraud and aggravated identity theft. 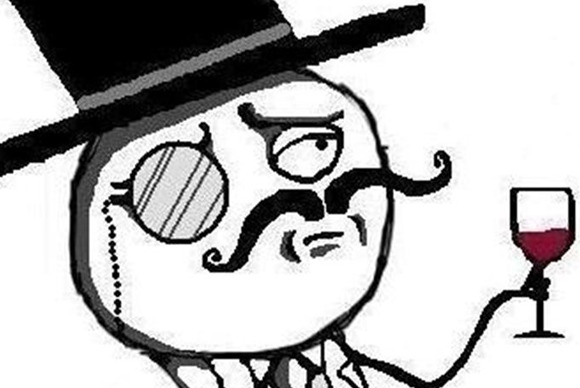 Monsegur was a leading member of LulzSec, a splinter group from the Anonymous hacking collective, according to court documents. Monsegur and other members of Anonymous took responsibility for several cyberattacks between December 2010 and June 2011, including distributed denial-of-service (DDoS) attacks on the websites of Visa, MasterCard and PayPal, as retaliation for the refusal of these companies to process donations to Wikileaks, according to Bharara’s press release. In addition, between December 2010 and May 2011, Monsegur and other members of the Internet Feds computer hacking collective similarly waged a “deliberate campaign of online destruction, intimidation, and criminality,” the press release said. Those attacks included breaking into computer systems, stealing confidential information, publicly disclosing stolen confidential information, hijacking victims’ email and Twitter accounts, and defacing victims’ Internet websites. The group hacked the website of Fine Gael, a political party in Ireland, and computer systems used by security firms HBGary and affiliate HBGary Federal, from which Internet Feds stole confidential data about 80,000 user accounts, the press release said. Internet Feds also hacked computer systems used by Fox Broadcasting and stole confidential data relating to more than 70,000 potential contestants on the X-Factor television show. Monsegur and other hackers then formed LulzSec in May 2011. The group hacked computer systems used by the Public Broadcasting System, in retaliation for what LulzSec perceived to be unfavorable news coverage; Sony Pictures Entertainment, from which LulzSec stole confidential data concerning approximately 100,000 users of Sony’s website; and Bethesda Softworks, a video game company, from which LulzSec stole confidential information for approximately 200,000 users of Bethesda’s website, according to court documents.